Whether a small domestic property, an industrial unit or commercial premises J Harris Electrical can design and install a fire alarm system to suit your needs. It is important that you take the time to ensure that you have an alarm fitted that meets your requirements. 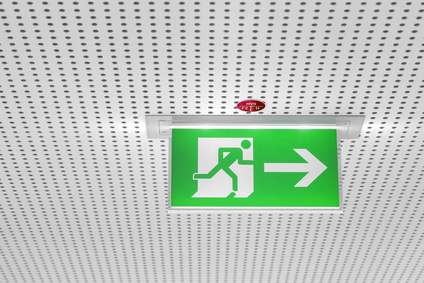 Fire alarm systems require regular testing to ensure the equipment remains safe and fully operational. Our experienced engineers can carry out routine servicing, maintenance and repairs as necessary for your safety and peace of mind.